Yes, you read that correct – Monday mornings. Most people absolutely hate the thought of Monday morning. 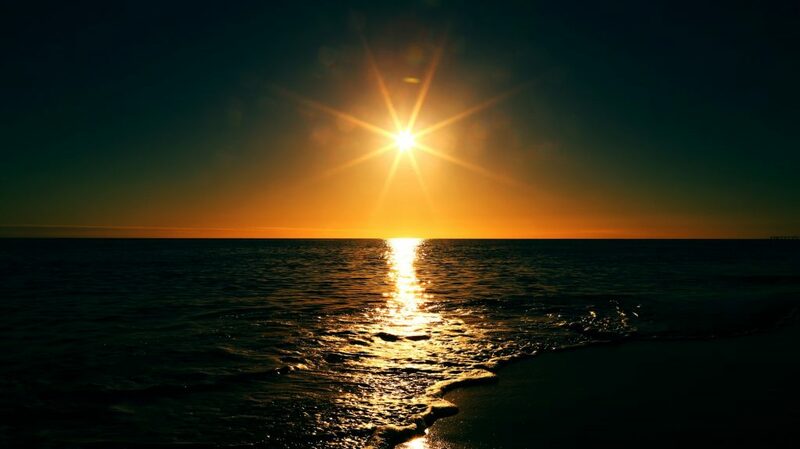 But for me, much like the sunrise, it’s the signal of a new day, a new week, a new chance. As I recorded this interlude this morning I took some time to journal, pray, and reflect on what I wanted a new week to look like. I set some goals spiritually, physically, and practically. As you start your new week, I hope you’ll take some time to consider these things and set some time to listen to this interlude and dream. All of these interludes are so peaceful, so worshipful, so annointed! Thank you Fred! Thanks so much for listening and sharing, Dale!